Prog Sphere Promotions is a boutique agency providing bands representation, public relations and marketing in the music industry, with a tendency of supporting up-and-coming bands from all around the world. Our primary goal is to enable these bands to be heard, as we think they really deserve attention of radio & TV stations, internet & printed media, web portals, and of course the fans of progressive music. 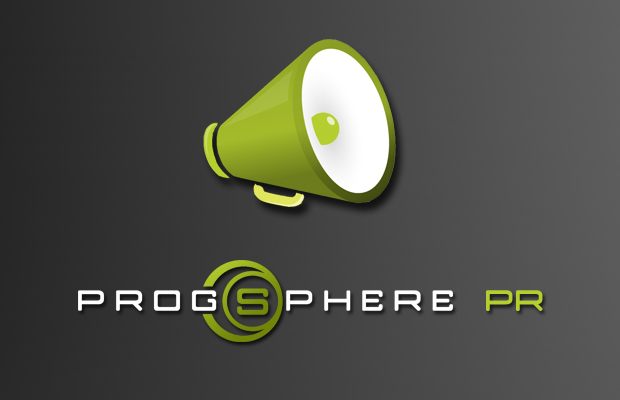 Prog Sphere Promotions was founded in 2011, and for the period of six years we have worked with a great number of bands, labels, and artists. Some of these include Alkaloid, Revocation, Century Media, Dream Theater, Steve Rothery Band, Tilted Axes, Shepherds of Cassini, The Mercury Tree, Autumn Electric, Telergy, Atmospheres, Konstant Singularity, Increate, The Surrealist, Rikard Sjöblom, Lanes Laire, Trettioariga Kriget, Vederkast, The Benzene Ring, and many more. The artists from our roster have been featured in the following publications: Prog Archives, Prog magazine, Metal Hammer, Sea of Tranquility, DPRP, Metal Injection, Metal Hammer, Legacy magazine, Rock Hard, Examiner, Popmatters, Guitar World, Gear Gods, Sputnik Music, Metal Temple, New Noise Magazine, Rocking Charts, The Obelisk, Decibel, Moshville, Progarchy, etc. We offer different campaigns that provide guaranteed results at the most flexible rates, and that is something that most bands today demand. Our team of agents is very selective when it comes to choosing a band to work with. Forward-thinking, progressive artists with determined goals are likely to be considered, but we do not throw away the culture of bedroom recording and producing. Press promotion and publicity is crucial for every musician or a band that wants to attract attention of concert promoters, booking agencies, labels, festivals, licensing agencies, and listeners. If your band is looking to expand its fanbase, we can help you. Don’t hesitate to get in touch with us. If you have any questions, we are committed to listen to you. You can write us to [email protected] about your work and your goals.